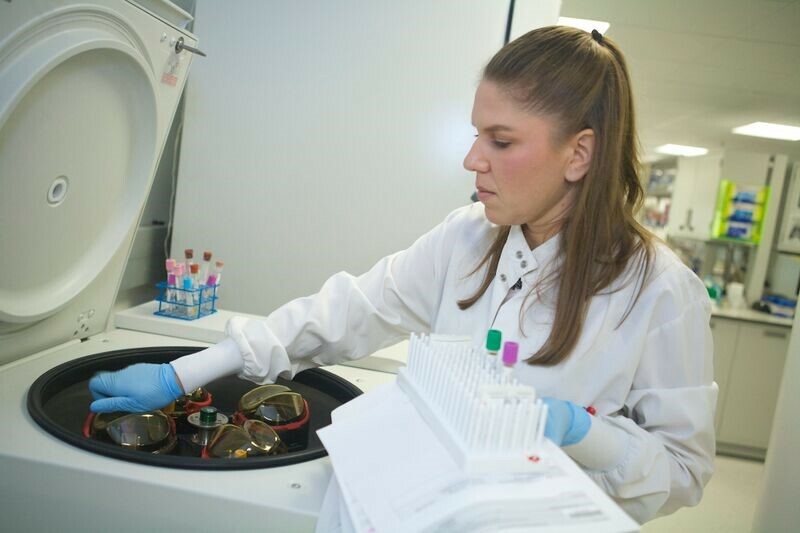 The Pathology Research Portal is staffed by one supervisor and nine laboratory technicians. It occupies approximately 5,000 square feet of space located on the A-level of the Center for Health Sciences (CHS) building. 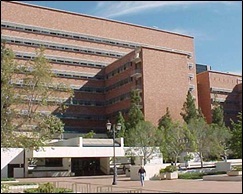 The facility works with investigators both inside and outside the UCLA enterprise on a collaborative and fee-for-service basis. The curriculum vitae of the lab director can be obtained by contacting the research coordinator. Calibration Data available upon request.